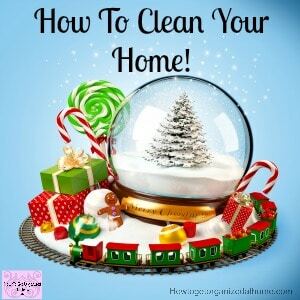 If you have a friend who loves to clean, buying them the best cleaning products for a gift isn’t always a bad idea! 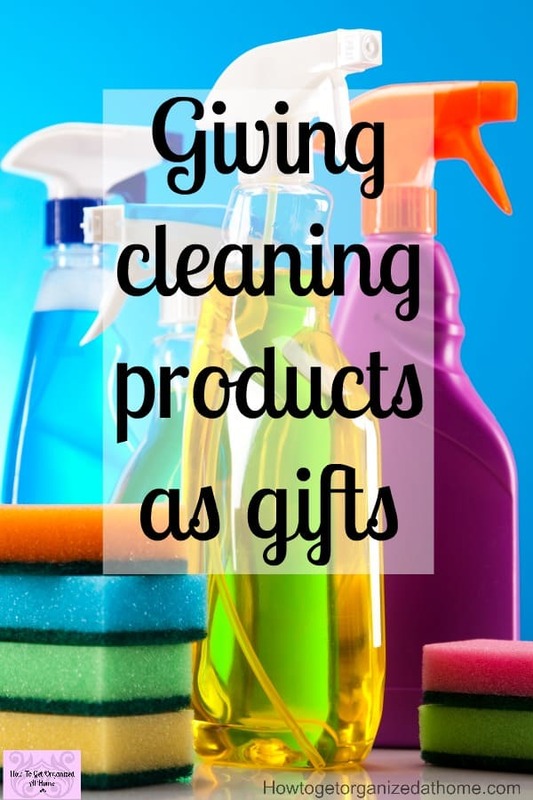 I love cleaning and I really would love cleaning products as a gift, it shows that they know me and what I really like! 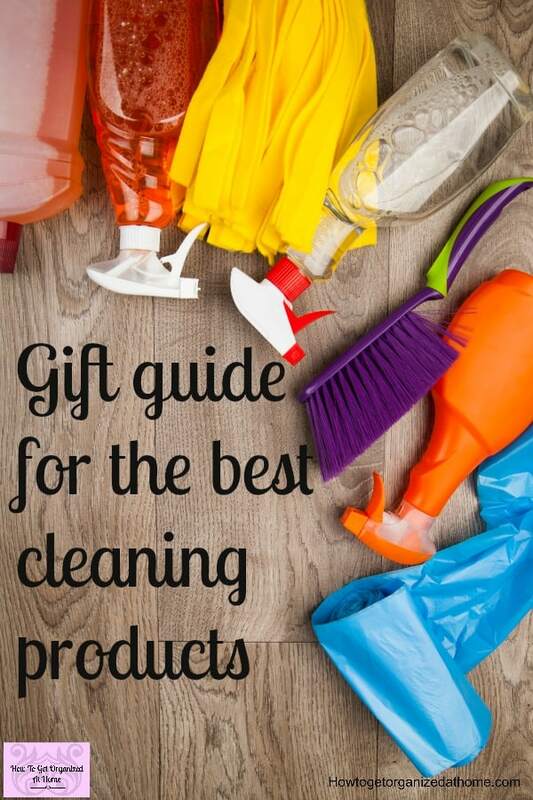 However, some people might not appreciate cleaning products as a gift, so make sure you know the person well and they would be happy to receive a cleaning product as part of their gift! Think about the person and what they need and like! Some gifts might not be suitable, think about their circumstances and what they need and will use! If they are looking for a big item, there are a few that can come into the area of cleaning, but cost a lot, think carefully before choosing a big appliance. You might want to let the person receiving the gift to choose something they like, rather than surprising them with something that might not fit their needs! If you are looking for recommendations for vacuum cleaners, I really love my Shark. It cleans really well and what I love about it was the price! It’s not overly priced like some of the other popular vacuums! There are some items that I just love, for me a bucket of hot soapy water and a scrubbing brush for cleaning the tiles screams heaven! 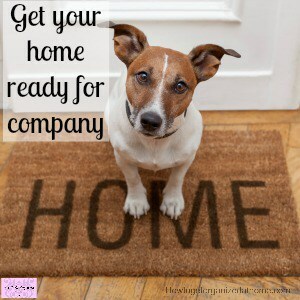 I love a clean floor, doesn’t stay clean long enough in my home though with three dogs! The option to use a steam mop, one that doesn’t mean putting harmful chemicals on the floor! Just natural steam is great! I love my Shark steam mop, it gets the floors clean and in a really quick time compared to getting down on your knees and scrubbing them clean! What I love about the steam mop is the speed at which it dries, it means within ten minutes it is dry enough for the dogs to walk on! There are some things that I love and use all the time. If you have different colours for different areas it helps you to choose the right cloth for that particular task! They pick up the dirt and dust and don’t end up spreading it about the house, there are different qualities when it comes to the cloths, buy the best ones that you can afford! When I was thinking about this section I came up with some different ideas that you might not have even thought about! Paying for a cleaning service so you don’t have to think about the cleaning for the year! Paying for a deep clean, this allows you to stay on top of the cleaning without getting stressed and worried about finding time for a deep clean! Vouchers made that are redeemable by the giver, with a gift of giving your time to help with the cleaning. 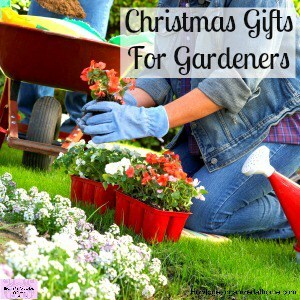 This is great if you are short on money but still want to give something special to someone! 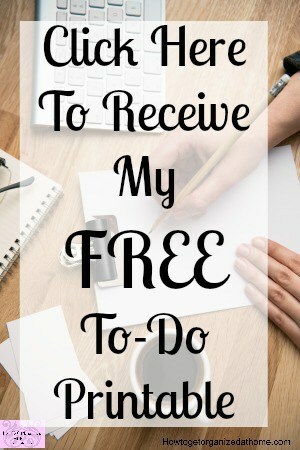 A promise statement that you will help to clean the home by setting time aside each week to focus on cleaning projects! If you love to buy cleaning products for yourself, or people think it’s odd to give cleaning products maybe they could include a coffee voucher so you can do something fun too! If you love cleaning, you will understand the issue with sore hands too! A good hand cream is a must too! This hand cream is the one that I use and love! I have found nothing that even comes close to how good this one works! 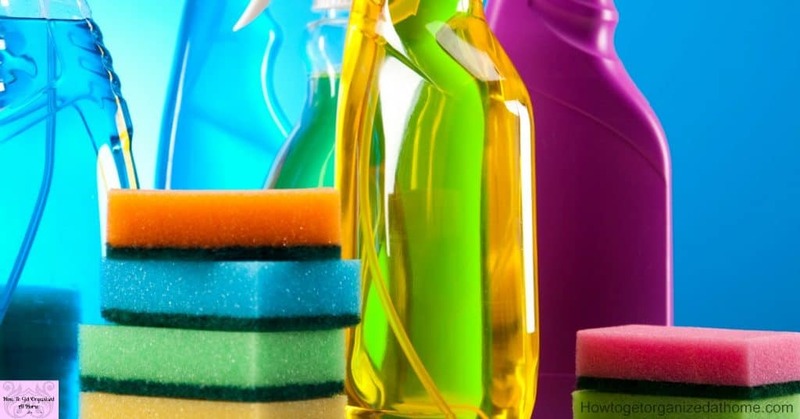 Remember to make sure that you know the person well before giving a cleaning product for a gift, I know I would love it but not everyone will!